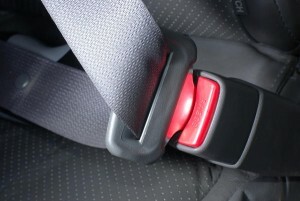 Seat belt use is climbing, as more and more people get serious about their own safety. 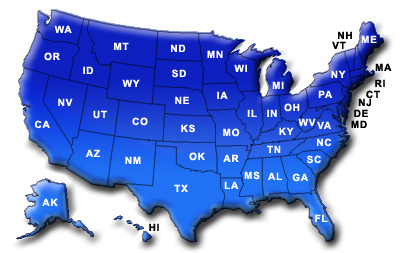 In 2005, seat belt use in Hawaii was 95.3%, while Mississippi registered the lowest rate of usage at 60%. Seat belt usage rates overall, in the nation, average 82%. Seat belt laws vary widely state to state. 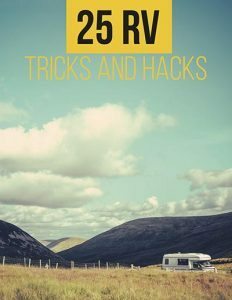 With regard to RV seat belt laws, you can sit anywhere in your rig, however, that does not mean that all areas of an RV are the safest to ride. Most importantly, the general consensus is to definitely strap in somewhere, as that is a safer alternative than not being strapped in at all. RV seat belt laws do specify which passengers should be strapped in at all times. 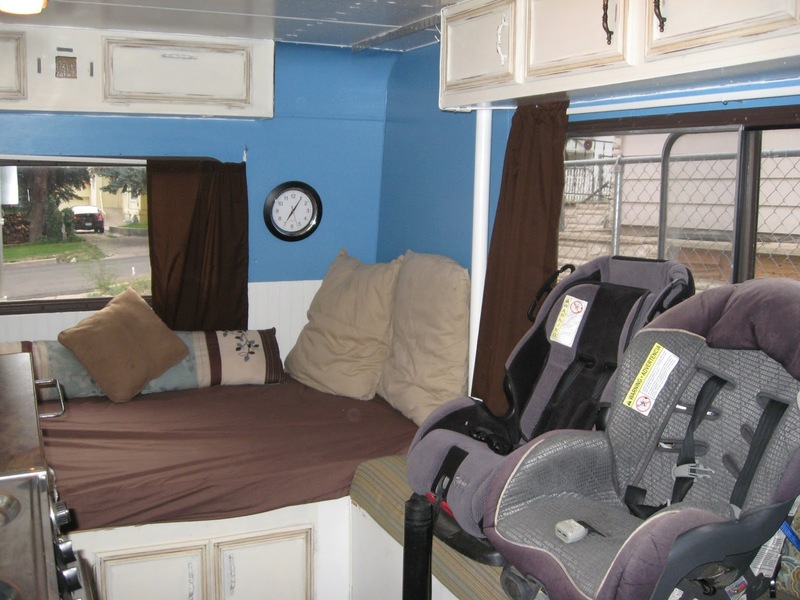 If you intend to carry children in your RV, always remember that child safety restraint systems should never be used in any rear-facing or bench-like seating. 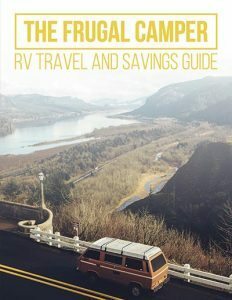 Choose a non-motorized tow-able, as this is safer than a coach, since children can be restrained properly in the passenger vehicle that is towing the RV. If using a coach, drive a second car for the children to ride in, so that the children are restrained properly. Have custom seats built into your RV that meet federal seat belt standards, for strapping your children in. 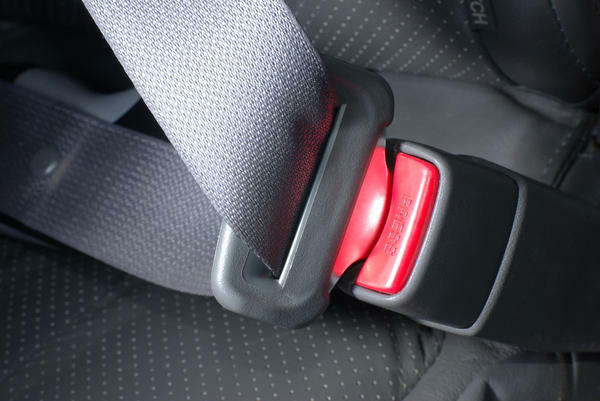 Whether you have a Class A, Class C, or Class B RV, keep in mind that, manufacturers are ONLY required to comply to seat belt standards for the front passengers, not any rear occupants that may be traveling in the rig. 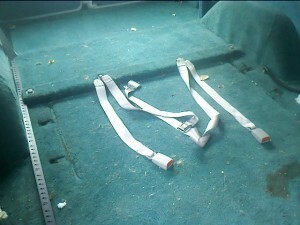 Many RV seats have lap belts in the dining section of the RV. Though these seat belts are usually bolted to the floor, the biggest concern with these belts, is that the wooden seat structure, on which the passenger is sitting, will fail and cause injury , in the event of an accident. 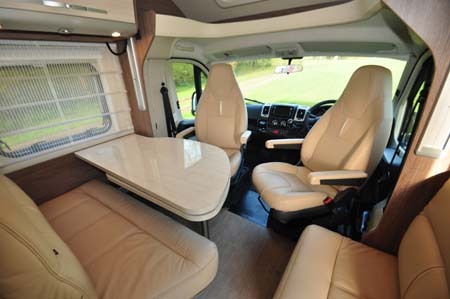 Furniture and appliances all around the RV can also fall over the passenger trapped in the seating. Remember sideways seats are not designated travel seats. Front-facing seats are the safest to travel in. NOTE: Remember that each manufacturer has different ways of testing their seat belts and there are no defined industry standards for these tests. Always put your seat belt on, it may save your life!